As Seen on The Today Show. Fear Fighting is Kathie Lee Gifford's Favorite book! Often, we live feeling judged, worried, and apprehensive, as though our voice doesn’t count. We wear halfway smiles and live half-baked lives, trying to hide from what tomorrow will bring. I know this routine, this song and dance. It’s exhausting. It’s crippling. 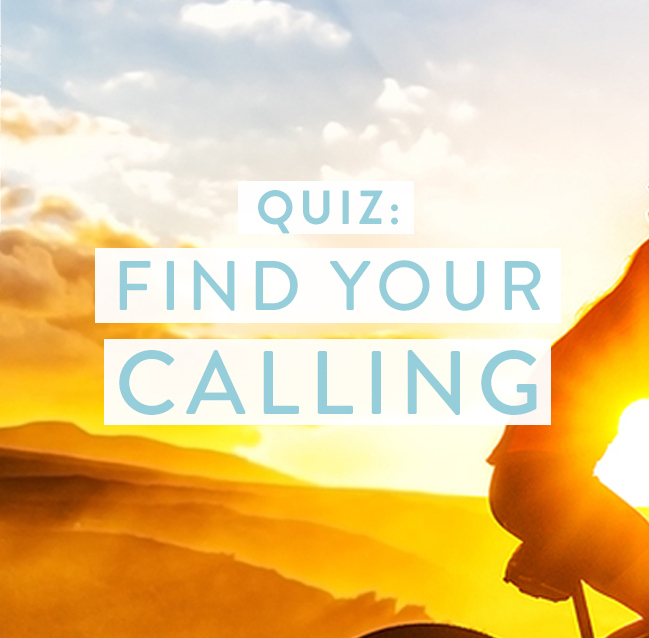 One trembling with the uncertainty of life can’t easily walk into the certainty of God’s great callings. 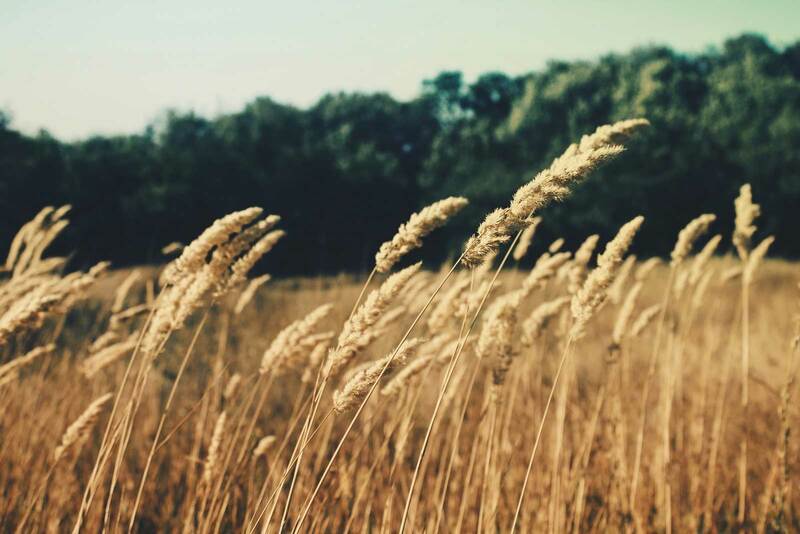 One paralyzed with doubtfulness is not easily mesmerized with God’s goodness. One tallying up dangers, often finds, God becomes a stranger. Join me, as we break the cage of fear. I found my way out – I learned to become a Fear Fighter – as I wrote the book – you will too. Develop unstoppable faith so you can go with Christ-centered bravery. Learn panic, blood pressure and stress-reducing prayers to usher in new peace. Discover clear and practical action plans to welcome in new peace. Discover daily bravery decrees to stand armed through the day. 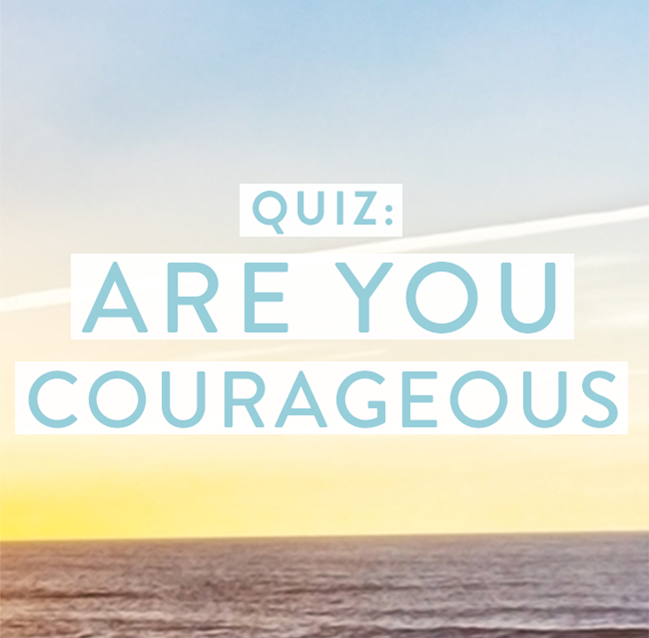 Participate in a 12-week study guide to foster new courage-habits. Fly the coop! 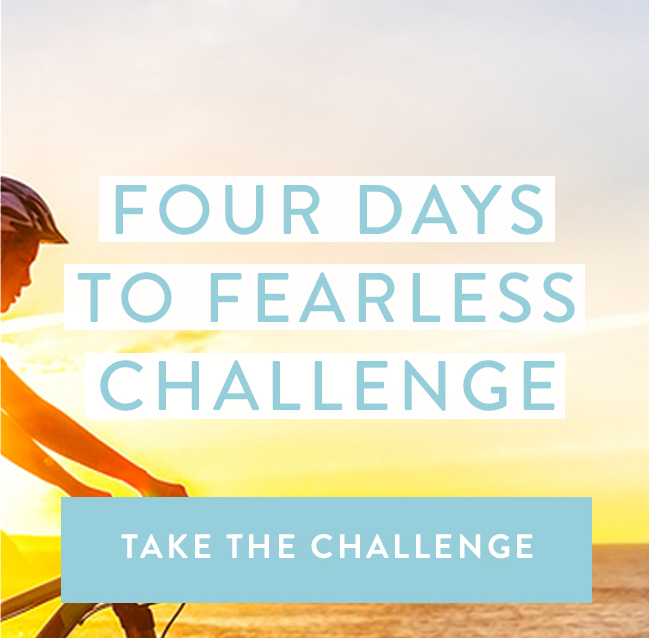 Join me on this journey to become a courageous Fear Fighter! Kelly Balarie has lived her subject matter. 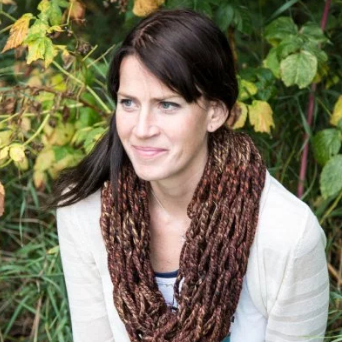 Her faith was built as she battled through an eating disorder, depression, serious health concerns, company failures, family tragedies, job losses, and times without income. 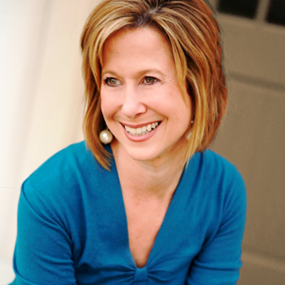 Throughout it all, Kelly has looked past the pain to pursue God’s always-unfolding plan. Kelly is a contributing blogger at Crosswalk.com, iBelieve.com and Girlfriends in God. 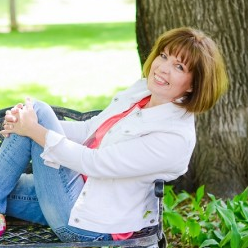 Her work has been featured on Relevant, (in)courage.me, and Today’s Christian Woman. She lives with her husband and two toddlers near the sun-soaked shores of the East Coast. 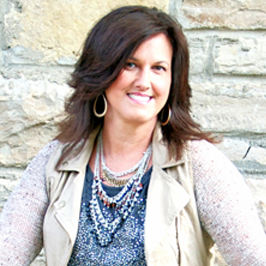 Get to know Kelly a little bit more at Purposeful Faith. 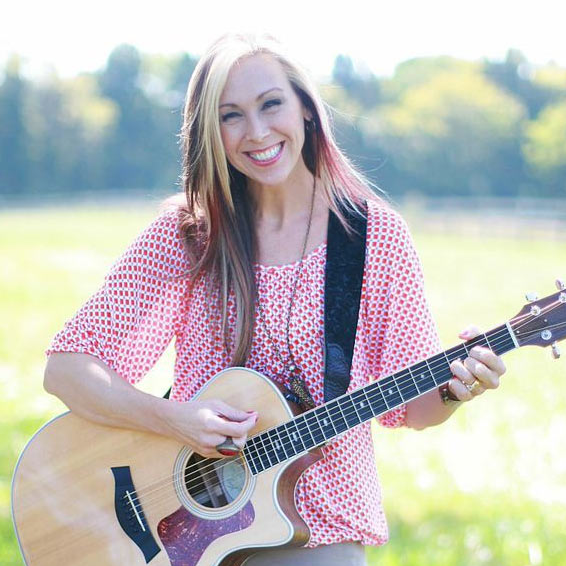 Through personal health struggles, job losses, financial and relational downfalls, and painful circumstances, Kelly Balarie got knocked down by fear and learned how to get up with God’s strength. 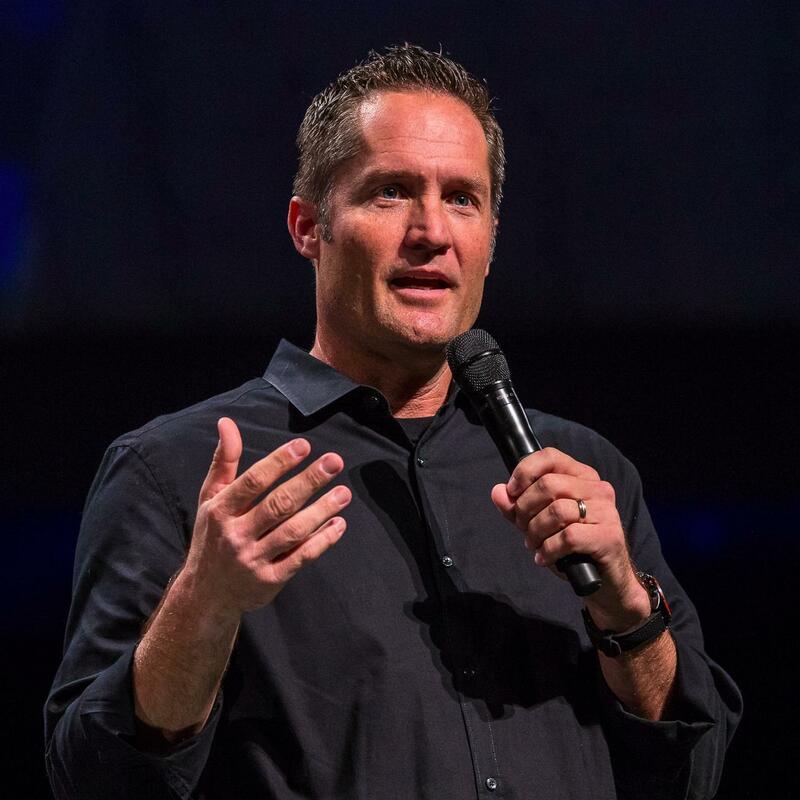 In Fear Fighting, Kelly shows us how we can overcome our greatest fears by developing the tenacious courage of a fear fighter who knows how to throw a strong faith punch! Through fear-busting challenges filled with life-changing truths, Fear Fighting will help you identify and overcome the most common fear-triggers of control, people pleasing, worry, comparison, competition, waiting, rejection, opposition, and pain from your past. With powerful stories, personal assessments, and practical strategies including a twelve-week fear-fighting group or individual study challenge, you will be empowered to live your life with passion, purpose, and an unstoppable, contagious faith! I believe deeply that every person is designed passionately and purposefully by their loving heavenly Father. 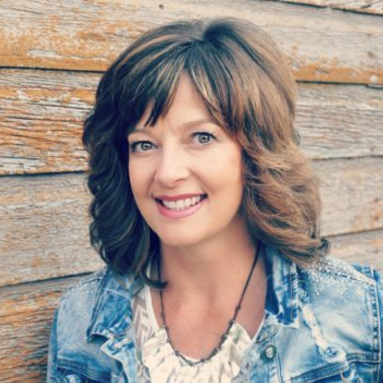 In her book, Kelly does a beautiful job weaving her own personal story with the transforming truth of God’s Word, inviting women to come out of hiding and step into the fullness of their identity as daughters of the King. 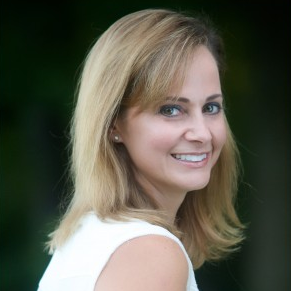 My friend Kelly Balarie has earned a reputation online as an encourager, a fear-fighter, and a cheerleader for women across the USA. Now she brings that same voice to the pages of Fear Fighting, leading women to a place where they can find the courage to let go of fear and hold tight to Jesus. 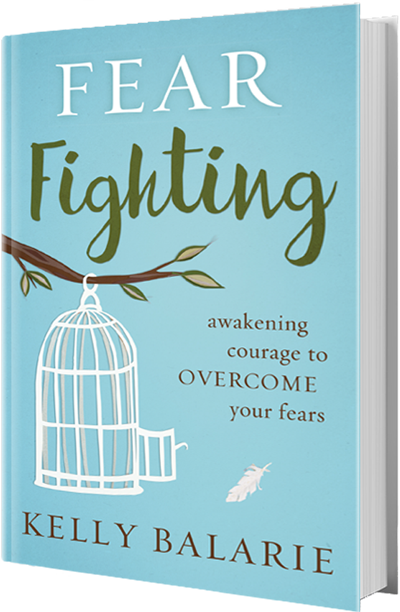 Fear Fighting by Kelly Balarie is one of the most thorough and helpful books there is on the subject of fear. You’ll sigh with relief as you read her first words in the introduction where she admits that she doesn’t have this down. Kelly doesn’t just say, ‘Hey, stop being fearful because God said so!’ No, she is in a continual pursuit to battle fear and infuse truth into her own life. And she wants you to do the same. This book is chock-full of practical tips and applications for you to begin working on, including a twelve-week study that will really help you dive in. If you’ve allowed too much of your life not to be lived because fear has plagued you, this is your book. I’d buy it today. Fear Fighting is a love letter. It’s a love letter from the hand of God to the soul of every world-weary woman who longs to know she’s more than her pant size. Kelly Balarie writes with transparency and tenderness, providing practical advice with timely anecdotes. A treasure of a book bound to undo you and bring you home into the heart of the Father. 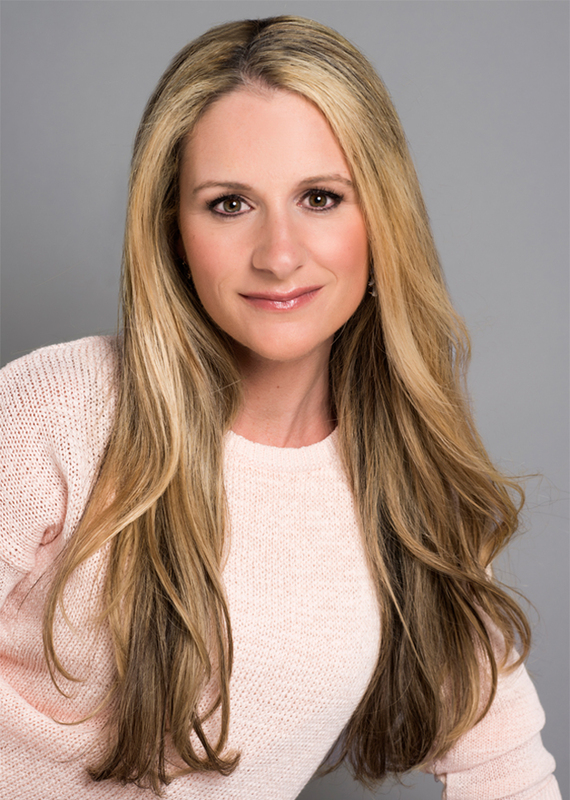 With beautiful honesty, Kelly Balarie shares important lessons she’s learned in her journey from fear to faith. God wants to make fear fighters–and fear vanquishers–of us all! I spent a lot of my life being afraid . . . of the dark, of things I didn’t understand, of being hurt . . . and then one day, some of the things I feared most actually happened . . . and somehow I was still ok. There were so many years spent fighting fear until I eventually realized that it’s true, the perfect love of God really does cast out fear. These days I find myself more curious than afraid because I know the heart of God for me isn’t to live in fear, it’s to fight it off with the courage found in Him. Kelly Balarie is a prayer warrior, a woman who knows how to do battle in the places where it matters most, and I know from personal experience that in that place she hears the voice of the Lord clearly. I’m thrilled for you, dear reader, to enter the journey with her from living in fear to walking in courage to be the conqueror you were created to be. If you’re tired of allowing fear to boss and toss you around and you’re ready to grow in the peace God has for you, then hang out with Kelly Balarie in the chapters of this book. 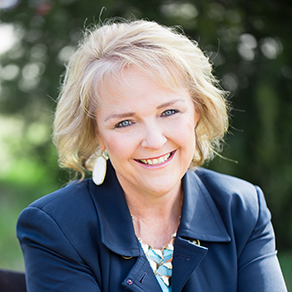 Through stories and Scriptures, Kelly will challenge and inspire you to take new risks of faith that will lead you to the confidence you long for. A courage that’s deeply rooted in the strength of Jesus. Kelly had me laughing, crying, and identifying with every chapter in Fear Fighting! She likely will have you doing the same. 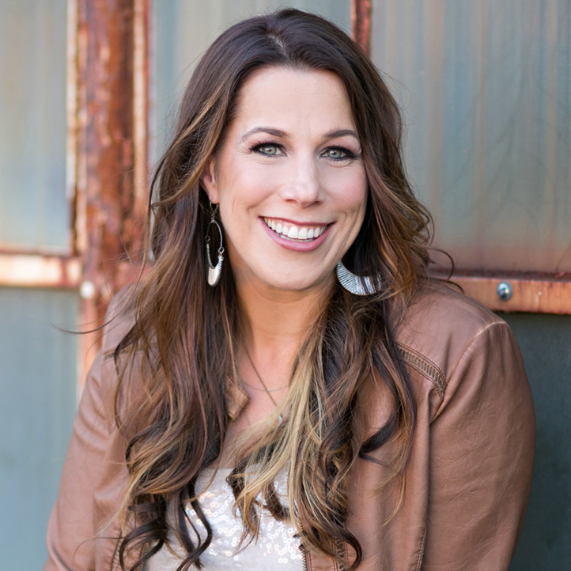 In Fear Fighting, Kelly Balarie teaches us to identify, call out, and overcome the fear inducers of life. With vulnerability and grace, Kelly leads us to the only overcoming power available to humankind, trust in Jesus Christ alone. If you have ever struggled with the kind of fear that seeks to derail, demolish, or destroy you or those you love, this book will awaken you to know and walk in divine courage. In her book Fear Fighting, Kelly pinpoints an intriguing aspect of our culture today. Many are trapped in fear and brokenness, but not without hope. Kelly presents a beautiful guide, steeped in God’s Word, on how to break free and move forward in faith toward God’s perfect plan for your life. In spite of everything–our failures, our fears, our worries, our attempted control of our own lives–God loves us. He adores us. And if you don’t believe me, read Kelly Balarie’s Fear Fighting. You’ll walk away believing that God is on your side. That you’re not in the battle alone. 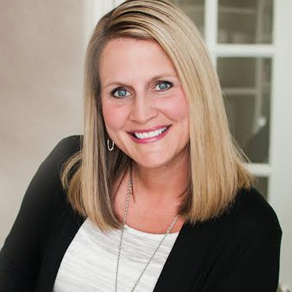 Kelly is known as a ‘cheerleader of faith,’ but she isn’t just standing there shouting ‘Yea, God!’ This is a woman whose stories are exuberant and passionate and hopeful–because she knows what she’s talking about. She has lived with fear, faced countless challenges, and learned that God is the answer to it all. I think every single one of us can benefit from her encouraging insights and practical tips. In fact, as I was reading, I kept jotting down the names of people who should read this. And you might as well add your own name to the list, because there’s something in here for you. I’m sure of it! 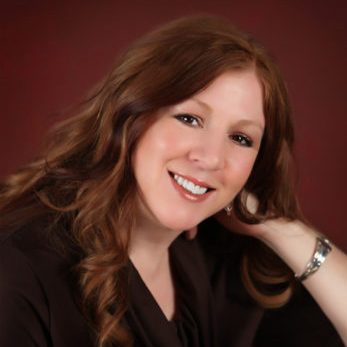 Kelly Balarie is a passionate writer with big love for her readers. She speaks with conviction, compassion, and a keen understanding of what prevents our best life possible with God. If you’ve ever struggled with fear–who hasn’t?–and you need a motivating nudge in the right direction, this book is for you. Whether your biggest obstacles are mental or physical, Fear Fighting can help you persevere and faithfully confront your challenges by relying on the unlimited strength of the Holy Spirit and the ultimate power of God. What does your fear fight look like? Show us on Twitter or Instagram. Use #FearFightingBook. Have words of encouragement, scripture or a victory? Share that too. Let’s fight together! Buy 2 books and get two Awakening Courage Motivational Coloring Prints to keep both you and your friend fearless. Encourage a friend to join you in the pursuit to awaken courage. Send them an email invitation to learn about this book. Give a gift to a friend, get a gift for you & them – this inspirational frameable coloring page. Sign up for a daily dose of inspiration with Kelly Balarie that’s sure to lead your heart away from fear.